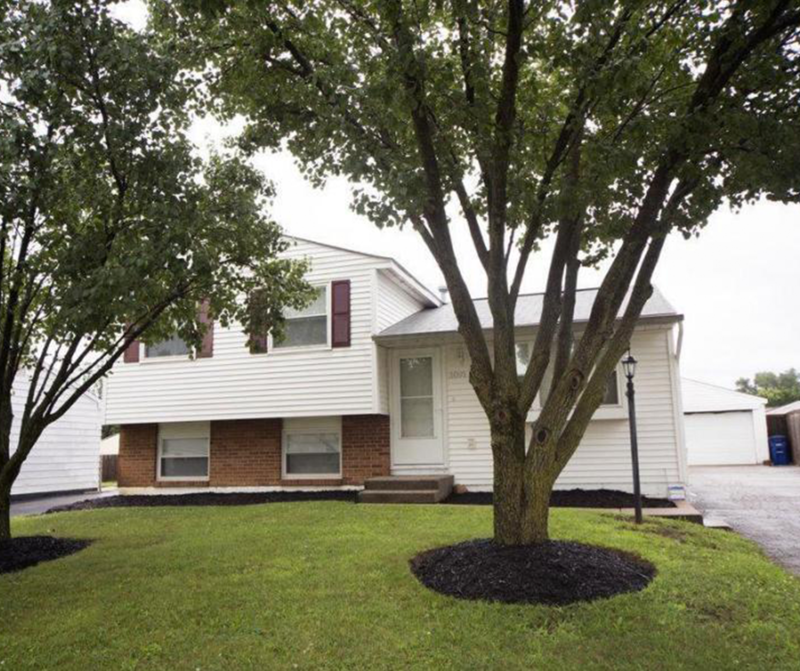 SOLD - 3091 Valleywood Drive Columbus, OH 43223! SOLD – 3091 Valleywood Drive Columbus, OH 43223! Check out this home recently sold in Columbus, OH! Let our experienced agents help!